Whether you want to use Google Voice with your current phone number, or you’d rather have a special Google Voice number, there are neat features for everyone. One option offers International calling. voice mail transcription, the ability to customize greetings for specfic callers, ability to read voice mail through text message or SMS, and shared voice mail. The second option gives you one number which rings all your phones, free SMS messaging, the ability to send certain calls right to voice mail, record phone calls and confrence calling. 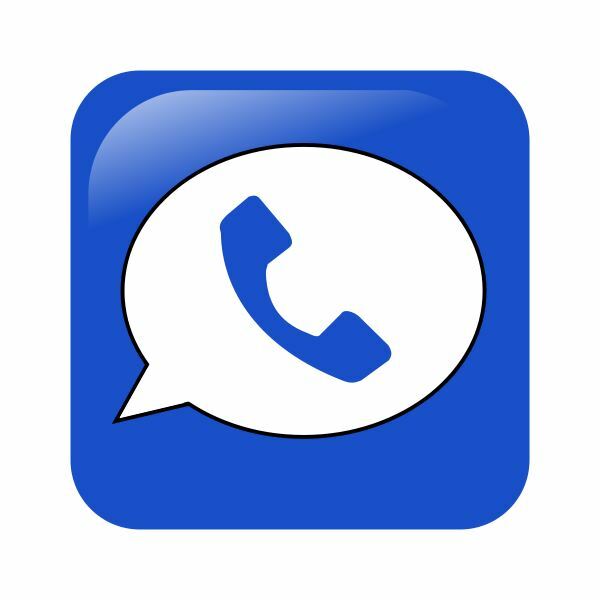 Find out how to use these Google Voice services. 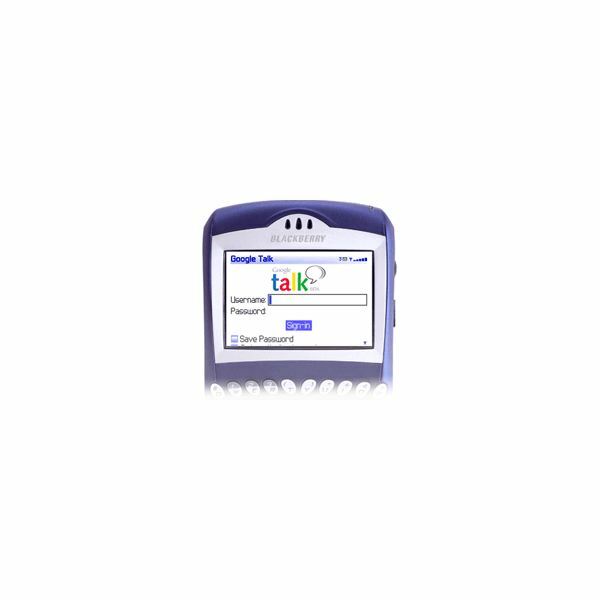 Are you experiencing Google Voice video chat problems when using the Google Talk plugin or software? Find the work-around and fixes in this article so you can enjoy chatting to friends and family with ease. Are you looking to have a video chat with your relatives overseas or out of state? Maybe you’re the owner of a small business and are looking for a cost-effective way to have a conference call. There are two good services that will help you with your video and chat needs. An Google Voice API is little more than a dream, but with Python and a little ingenuity, programmers can get some API-like results. Read more about the Google Voice API and what it should do here. Google Voice debuted in 2009 as a service offering a single free phone number to users to help them manage multiple phones. 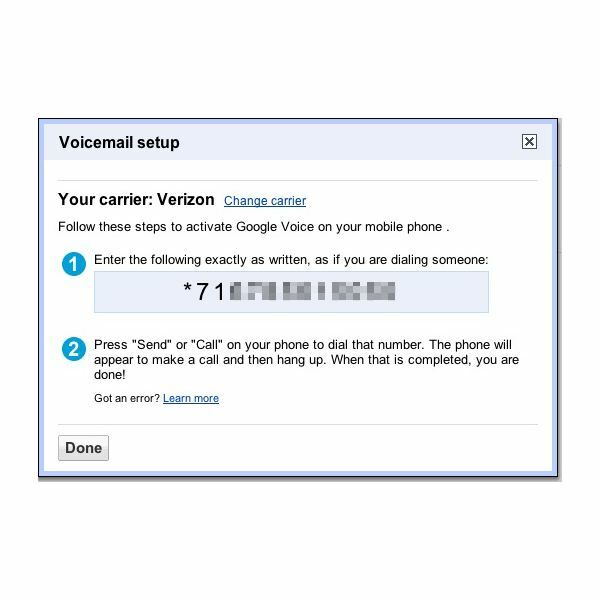 Read on to find out what number porting capabilities Google Voice has and how to activate them. 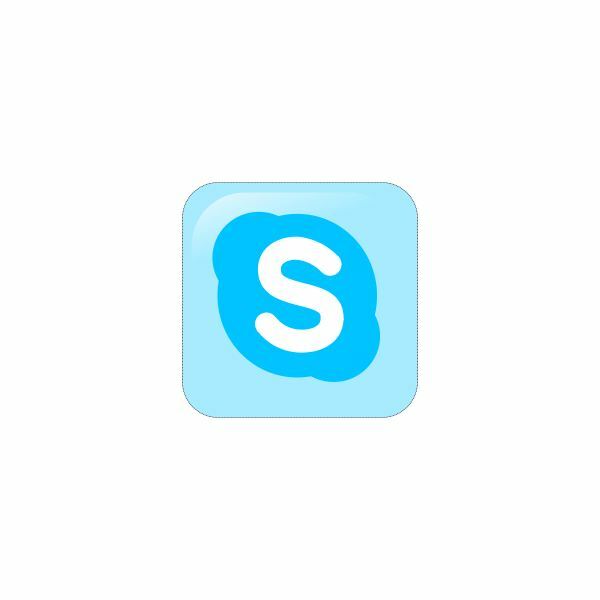 Internet communications service Skype has been around for years, but a strong alternative now exist with the Voice and Video Chat service offered by Internet giant Google. What does Google Pack Include? How would you like to have a software package that consists of 11 of Google’s top selected programs all for free? It sounds too good to be true, right? Well, inside the Google Pack there is such a good deal. Learn more as you read on in this article. 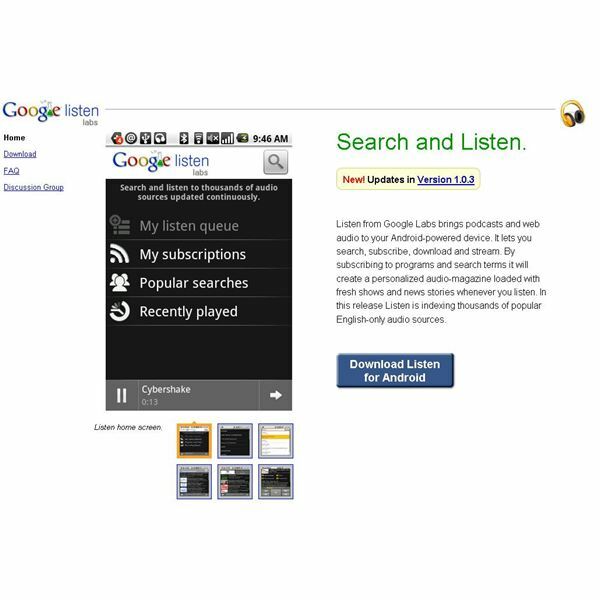 So, you downloaded or are going to download Google Listen. Now what? Well, learn how to find programming on Google Listen and learn how to subscribe to your favorite programming.